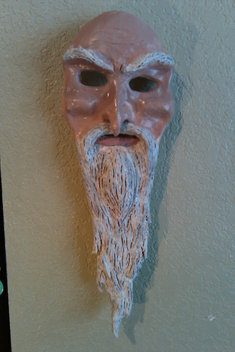 I made this old man mask cause I thought it would be awesome.... IT was. 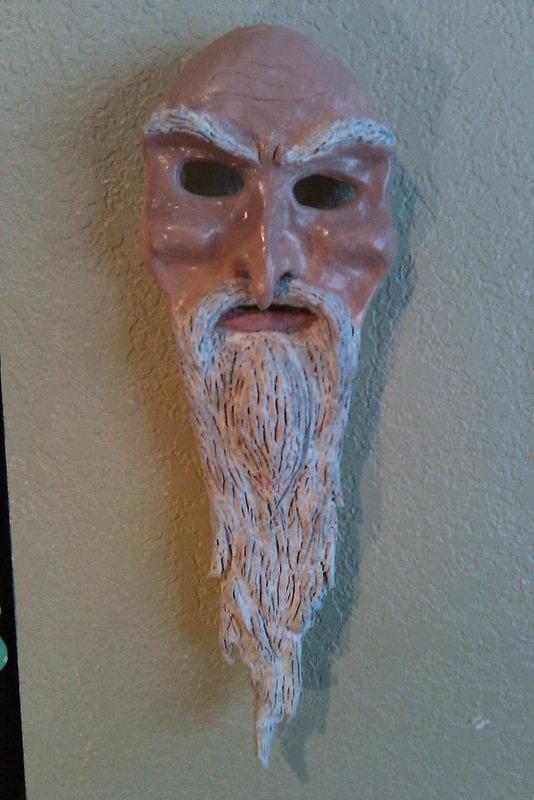 It looks really creepy when you put it on and looks good hanging on the wall. Contact me for pricing. I own it, suckah!!! Where is my other one??? FIiiiiinally. Sorry about the wait buddy. Glad you like it. Are you doing any more work these days? Sweet. Put some photos up when you get the time. Almost too much fun :D I think that this one might be in my wheel house. Is that an expression? 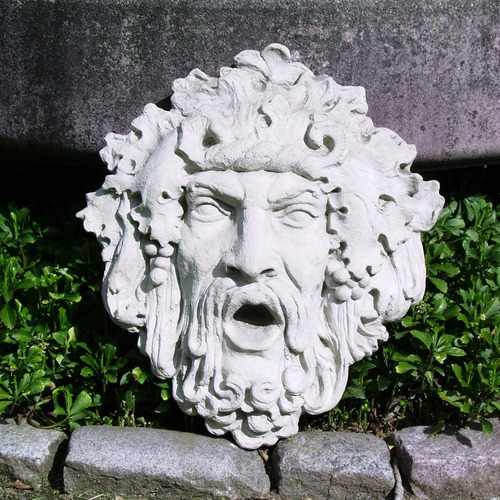 And now that i've looked up Bacchus, It reminds me of him too ha.